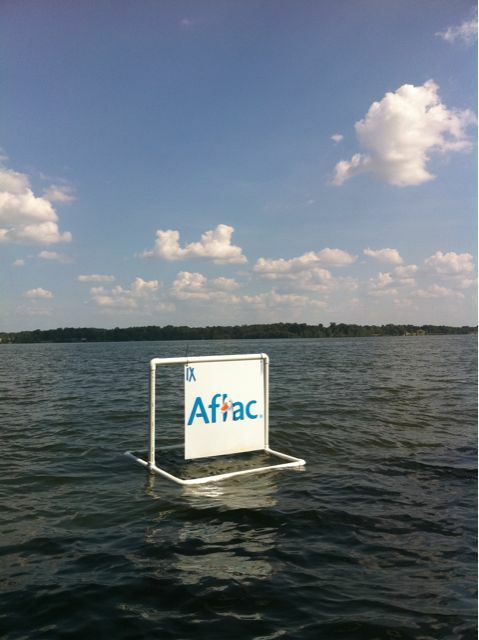 Over the weekend I was out on the lake and noticed several ads that were floating on the water like the Aflac one shown here in the picture. Who is in charge of these ads? Are they for some event that is taking place on the water? I have not seen any boat races on the water this weekend so I can make the assumption the City of Shreveport is selling the ads. If anyone has additional information about the floating Cross Lake ads please leave a comment. I found out it was for the all city bass tourney.